As part of out 2017 Customer Obsession series, we are holding one day workshops to feed your customer obsession. It's time to step up and turbo charge your business. 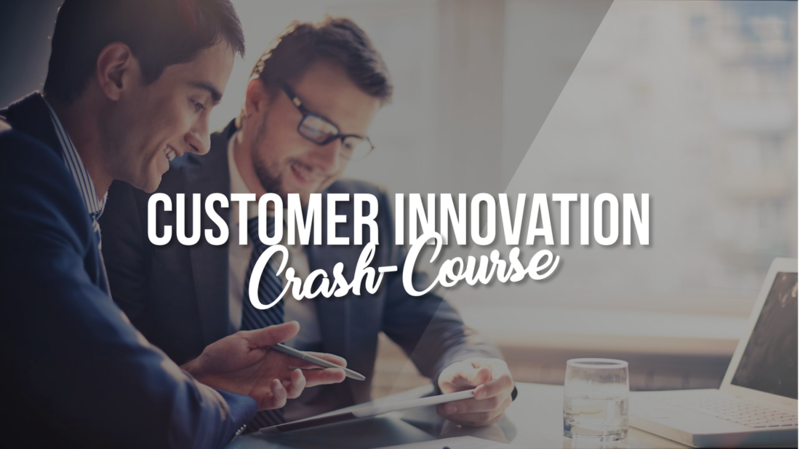 Learn the innovation secrets that will take your customer experience to a whole new level. On the 1st March we will be holding our one day Customer Innovation Crash-Course in the heart of Leeds. Professionals from all over the world will be coming together with us to take the next step in customer experience excellence. Understand the way that your brain works when innovating. See case studies from the world's most customer centric companies. Learn mindsets that transform the way you approach customer experience. Discover how to hack your brain into innovation overload. Take away ground breaking tools and techniques that will allow you to immediately innovate your customer experience. Learn the mechanics behind one of the most innovative customer experience advancements in South East Asia that produced a revenue boost of $5.3BN. Enter the world of Amazon and immerse yourself in creating the future of online shopping. Draw on your own experience along with newly learned innovation tools to transform the way people shop forever.